¡Welcome to the Merida Nacional Hotel! The Hotel Nacional Mérida is strategically located in the heart of the beautiful colonial city of Merida, best known as “the white city”. 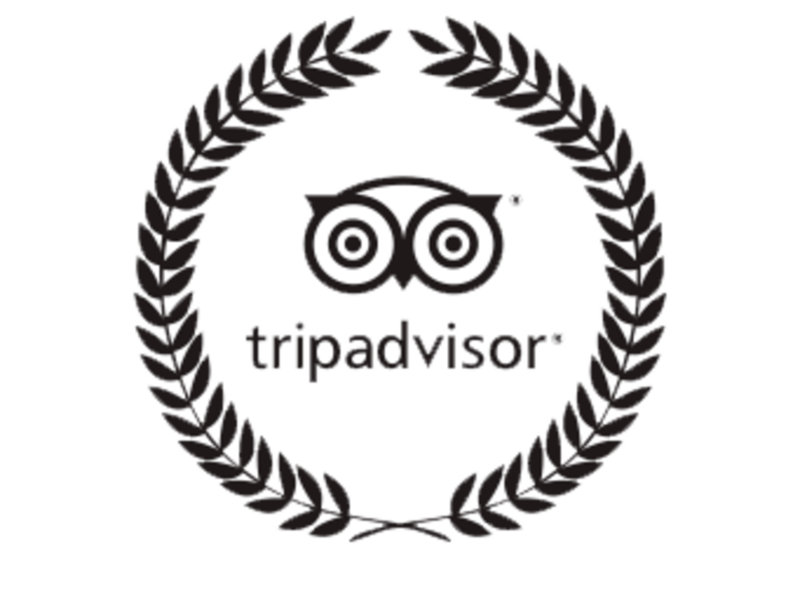 We are surrounded by the most incredible touristic spots, restaurants, cafes, theaters, antique cathedrals, churches, government institutions and traditional shops, all within walking distance. 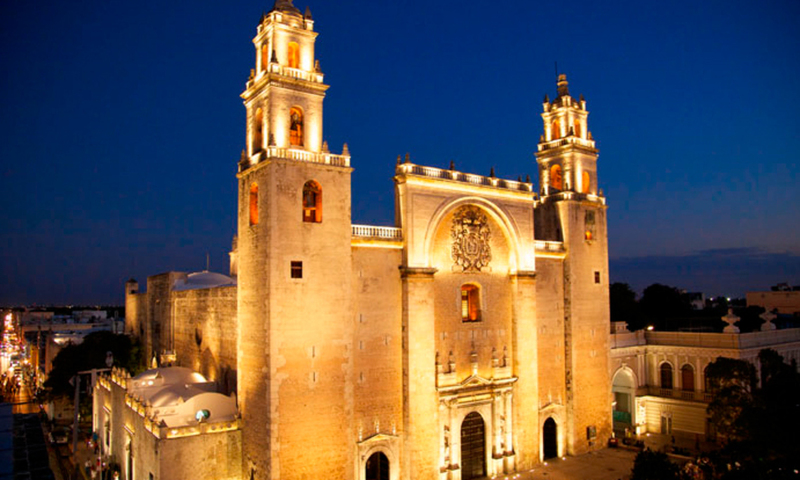 Merida, a city of near 1 million inhabitants, is a wonderful mixture of a colonial city and a cosmopolitan destiny. 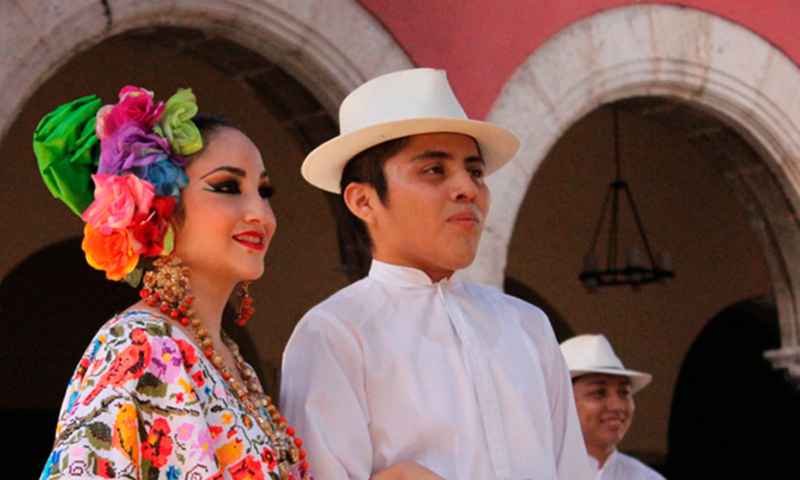 The term jarana, understood like -uproar-, talks about the main dance of the popular celebrations of Yucatan. 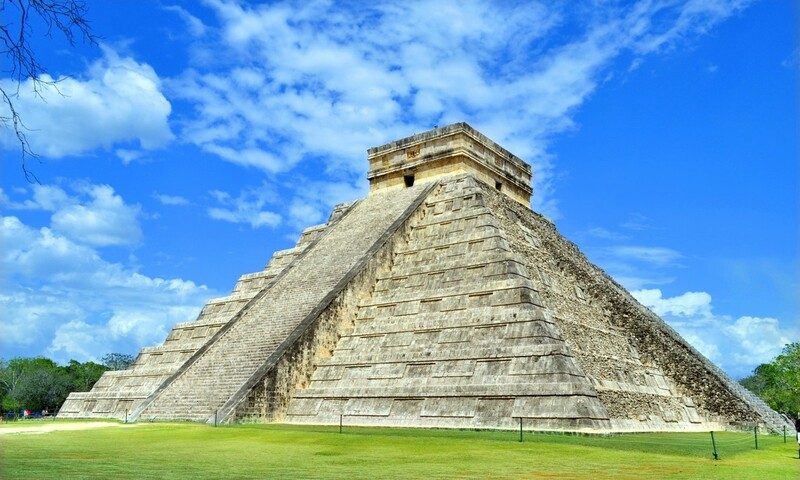 Chichén Itzá means Mouth of the Well of the Itzáes in Mayan language; it was founded by the Itzaés, in 987 a.C.
Really a very comfortable and affordable hotel, I loved being surrounded by so much nature! The public rooms are very comfortable and pleasant.